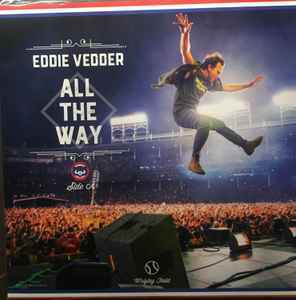 Released as part of a Chicago Cubs exclusive vinyl record ticket package for the Cubs-Reds game Friday, July 6 at, Wrigley Field. One just sold on eBay for $122+9 shipping. This seems a little over priced considering these were given free to the 40,000+ who attended the game these were given away at. Supply and demand I guess..